Guest Post on high quality, real estate websites. Trade your real estate knowledge for a back links to your website. High Quality Backlinks From Actual Real Estate Websites. All Domains Have Real Estate Backlinks Pointing Them! This Is The Real Deal! All Of Our Real Estate Sites Have Aged Domains With Solid Domain Metrics. All Domains Are At Least 3 Years Old – Most Over 6 – Many Over 10! Once your article has been approved and posted, it does not expire! Like some other Guest Posting/Back Link services. One time payment and back-links forever! Because these are actual real estate sites, they stay indexed and grow in strength over time. Guest Posting on other high quality real estate websites is the #1 Way to get back links. Use the same tools as the real estate SEO gurus – Guest Posts! Build Authority to YOUR website while displaying your market knowledge. Building Authority to your website is a crucial part in ranking on Google. Part of growing your online real estate brand includes showing your expertise within your real estate niche. Have your real estate articles posted shows credibility and market expertise. Having your original real estate content on just any site does not help. You want your articles on high trafficked, trusted real estate sites. We Offer Two Tiers of Backlinks. If You Are Linking Directly To Your Site, You Will Want a Tier 1 Backlink. If You Are Building Page Authority to an Existing Backlink To Your Site, You May Want a Tier 2. Make Your Payment. Submit Your Real Estate Article. All Articles Need to Be Real Estate Related and NOT a Direct Promotion. 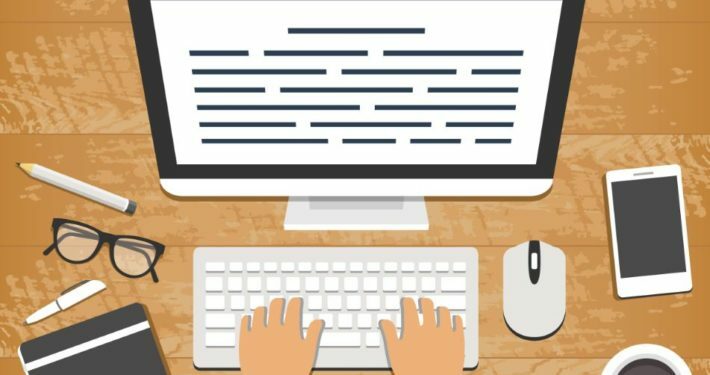 Submitted Blogs Must Be At Least 500 Words (900 Word Articles are Best) and All Original Copy or It Will Be Rejected Without Refund! It Takes Between 1-5 Days For Us To Post Your Article, Depending On Our Current Workload. We Recommend That You Share The Article on Social Media. Please DO NOT Send Spammy Backlinks to Your Article! If You Do, Your Blog Will Be Pulled and You Will Be Banned! We Verify EVERY Article to be Original Content. This Insures The Health Of Our Real Estate Sites and Insures That Your Backlink Will Be Effective. Any Submission of Duplicate Content Will NOT Be Posted and NO Refund Will Be Issued Under Any Circumstances! We Then Post Your Blog on One of our Real Estate Websites. 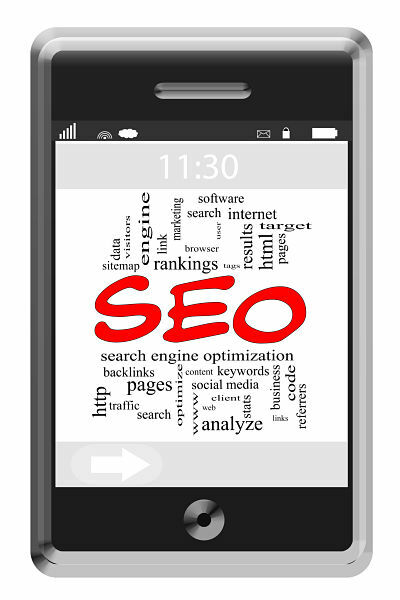 To Insure The Health of the Site and Effectiveness of Your Backlink – We Include at Least One Outbound Link to an Authoritative, Reliant Website and at Least One Internal Link. Once The Article is Live, We Will Then e-Mail You The URL of Your Article, Which Will Contain Your Backlink. We Strongly Recommend Sharing and Promoting on Social Media as This Will Increase the Potency of Your Backlink. Increased Authority to Your Real Estate Website Guaranteed! A less expensive option for building authority to post currently linking to you website. Can I choose the website? Unfortunately not. Providing a list puts all of our clients at risk. But all of our sites have been built by professional web developers and all (in the same tier) have similar domain metrics. Can I use a Tier 1 to link to an existing backlink – like a Tier 2? YES! As a matter of fact, the stronger backlink linking to your existing backlink the better. We simply price them differently to make Tier 2 links more affordable. What about other services offering DA 60+ backlinks cheap? Today, domain metrics have been massively manipulated by SEO gurus. Most backlinking services offer a very high DA backlink, but the Trust Flow is almost zero and the links that built their DA are spammy. All of our sites have good trust and the backlinks that point to THEM are all quality, real estate backlinks. Are these real estate backlinks follow? OF COURSE! Many other backlinking services offer super high DA backlinks, but when you get them they are nofollow. In some instances, the link you get is on a stand alone page without context. 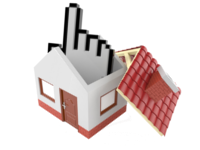 All of the real estate backlinks that we provide are contextually in the submitted post and follow links. How long does it take before my website rankings increase? Once your new backlink is live, you will want to share it on social media to get some initial traffic. Because these are quality websites, new articles usually get indexed within a day or so. Once indexed, it usually takes two weeks to a month before you see your ranking increase. The higher quality of the content you submit, does affect the speed of ranking increases. Can I order a blog post from somewhere? You can, but be careful. You must insure it is all original and not plagiarized. We do not recommend ordering blogs from Fivver because these are SPUN articles and will negatively affect the SEO of our site and our clients links. Submitting a plagiarized or Spun article will result in getting banned and no refund. I am a Mortgage Broker – Can I get a backlink to my website? YES! We accept Mortgage Brokers, Homeowners Insurance Agents, Appraisers, Home Inspectors, just about anyone in the real estate industry. The article you submit should be on a topic from WITHIN your industry for best results. Does my article have to be about real estate? The article must be relevant to the real estate industry. We do not accept articles or link request for websites out of the real estate industry. For our real estate websites to have authority, all of our articles MUST be about real estate in some way. Rank My Real Estate Website NOW With Tier 1 Backlinks! Rank My Real Estate Site NOW With Tier 2 Backlinks!